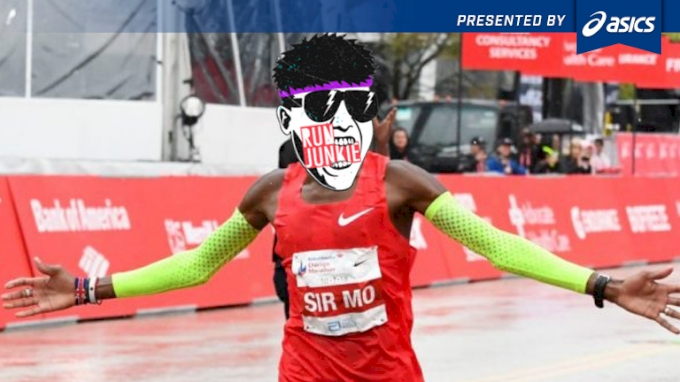 RUN JUNKIE: Mo vs Galen? Advantage Mo! Gordon and Lincoln react to the Chicago Marathon and get pumped for Pre-Nationals weekend. RUN JUNKIE: NCAAs Is Coming!